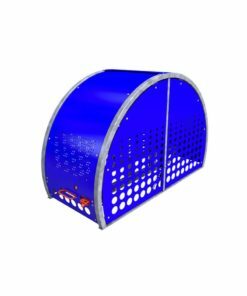 Need longer term bike parking storage, protection from the elements, and maximum security? 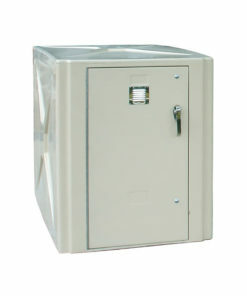 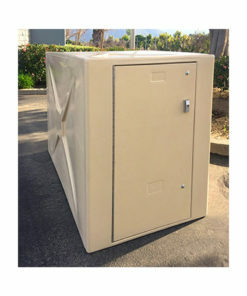 Bike storage lockers are the perfect option. 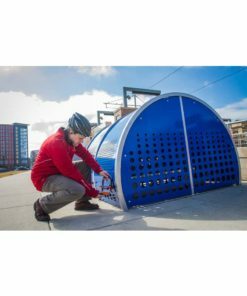 Made from heavy duty steel, our bike storage lockers offer a versatile array of bike storage parking options depending on your needs.